Join Patrick and Alex Ansel for the fast food argument to end all arguments. We’ve broken down our favorites, as well as many items suggested by listeners, in to brackets for your judgment. We’ve got milkshakes and French fries. We’ve got sandwiches and burritos. We’ve got breakfast, lunch and fourth meal. Which item will take the championship title this year and be crowned the king of crap food? 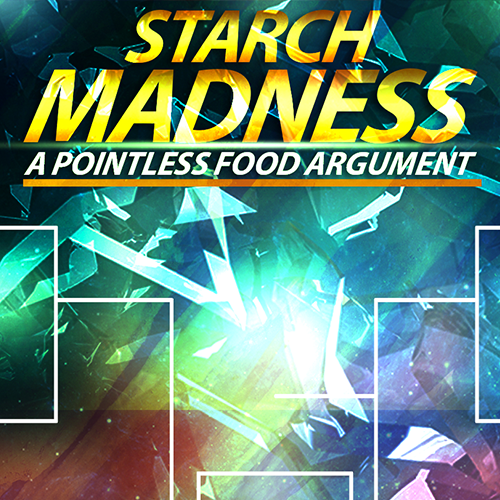 Listen in as we debate the pros and cons of each, and struggle between hunger emotions and logic in this completely unnecessary and meaningless competition.